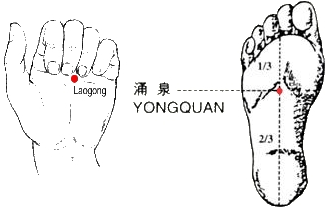 The point Hegu is in the area between the thumb and index finger. It is in the large intestine meridian point is Number Four. Pressing the point and helps treat headaches, facial paralysis and diseases affecting the five senses. The point Neiguan is about two inches from the wrist crease. 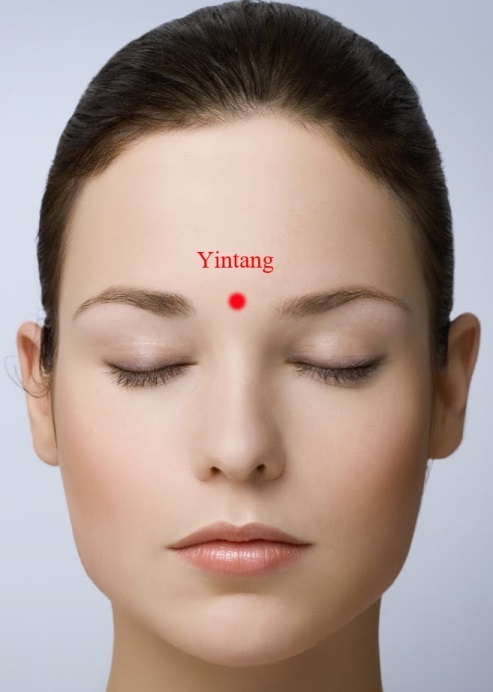 Is the number six spot heart meridian teacher, and press this point mainly helps treat heart palpitations, high blood pressure, epilepsy, asthma, stomach ache, nausea and vomiting. And you could say that is the most important of the three is the point called Zusanli. This is approximately seven to ten inches below the center of the knee. It belongs to the stomach meridian and point number thirty six. According to Traditional Chinese Medicine has the function of regulating the stomach, replenish energy, promote circulation through the meridians and dispel wind and dampness. The modern scientific research confirms that performs acupuncture point Zusanli stimulates the stomach and intestines, well as a variety of digestive enzyme activities and. You can increase appetite, aid digestion, improve the brain's ability, improve cardiac function, increase the production of white and red blood cells and hemoglobin and levels of endocrine hormones and enhance the body's resistance to disease. Acupuncture in point Zusanli also helps prevent stomach pains and abdominal, vomiting, constipation, diarrhea, hepatitis, Gallbladder inflammation and high blood pressure. 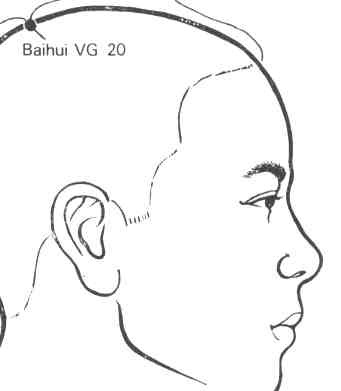 Zusanli, Hegu and Neiguan are three of the main acupuncture points used in medical treatments Antique. In recent years, Chinese scientists discovered that massage in these three acupoints benefits the nerves of the body, muscles, tissues and organs; the positive effects outweigh those of any physical sport. It is recommended to press your thumb or middle finger points Zusanli, Hegu and Neiguan, for five minutes each, and between 15 and 20 times, for benefits.